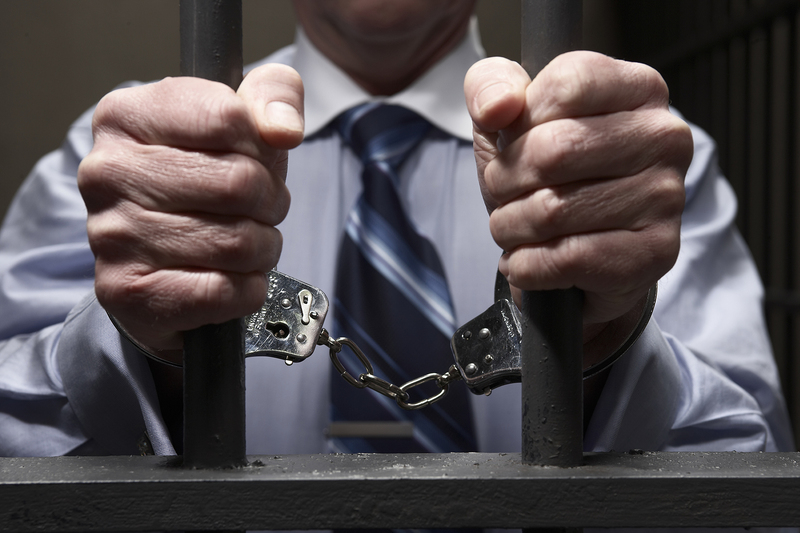 It is a situation all employers hope to avoid—alleged criminal misconduct in the workplace. However, if this happens, employers must be prepared to juggle both the civil and criminal actions. Here are five tips for dealing with concurrent investigations.